What can we say? We’re Prince Rogers Nelson fans here at HWIH. So imagine how we all shouted out with glee, when all of this glorious, Prince-ly news hit the streets yesterday! 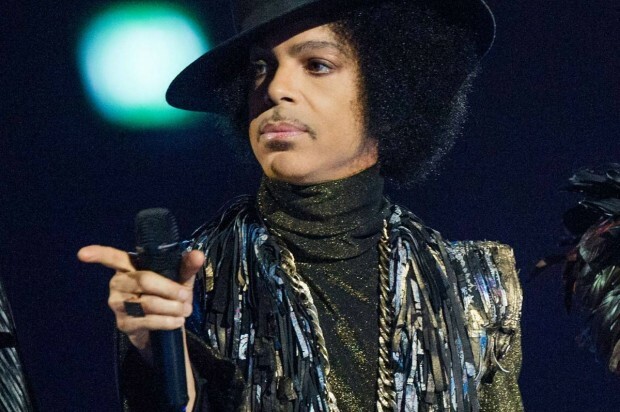 It’s been five long years, since we’ve had new music from Prince here in the U.S. But the wait will soon be over! In case you hadn’t heard…new music is on its way from his purple majesty this fall! And, while we’d all be satisfied with a single, we’re pleased to announce that we’ll have not one but TWO full length LPs to enjoy!!! These albums, Plectrumelectrum (with group 3rdEyeGirl) and Art Official Age (his solo project) will be available on September 30th. For those of you that can’t wait (like us), you can pre-order the records at ArtOfficialAge.com. Clouds is the first single and our pick for Song of the Day! It has that funky familiar feel-good groove we’ve come to know and love. We think it’s safe to say that it’s an instant classic.